I’ll admit that I’ve been caught up in the Bose hype. I’ve worn Bose headphones for years, going through set after set just to get some of their excellent noise canceling magic. 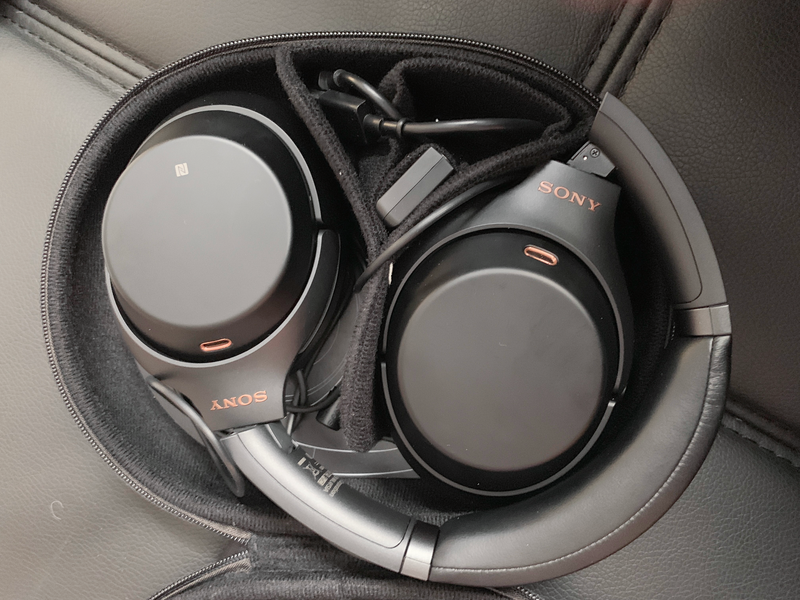 Now, however, I’ve found the Sony WH-1000XM3, a pair of wireless/wired cans that truly give everything else I’ve tried a bad name. These $349 headphones come with a USB cable, audio cable, two-pronged airline adapter, and a compact case that holds the whole thing in a tight package. The headphones also support Bluetooth and will automatically swap to wired mode when you insert the headphone cable. The WH-1000XM3s support full noise cancellation that turns even the noisiest situation into a blissful escape. 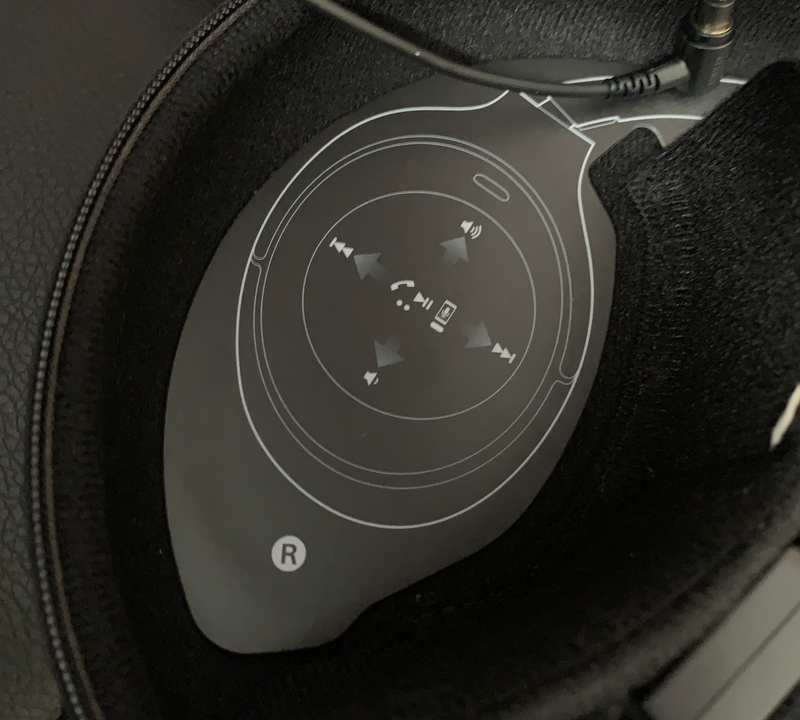 An ambient audio feature lets you listen to external sounds at the touch of a button and there is even a “Quick Attention” feature that turns the headphones down instantly when you need to speak to someone. Sony touts 30 hours battery life on one charge, a claim that I won’t refute as I haven’t recharged these things after multiple flights and they’re still going strong.